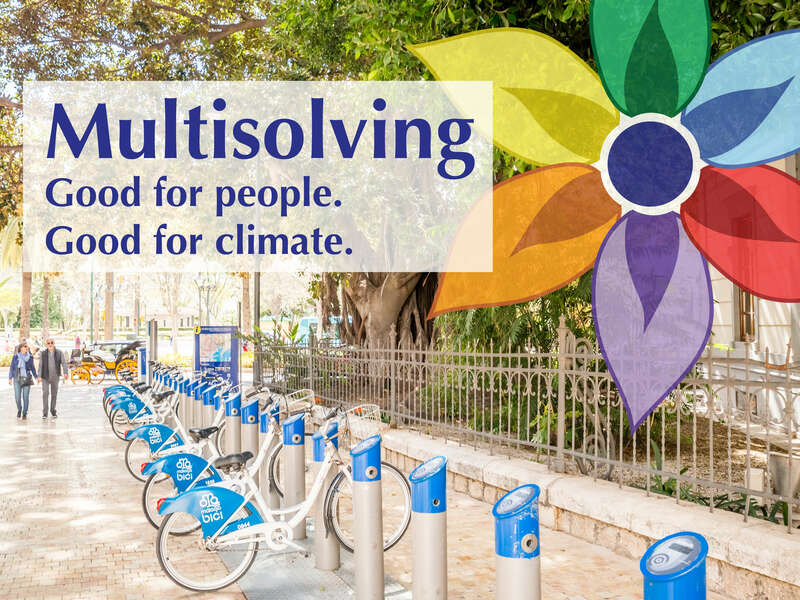 The Climate Interactive multisolving team helped integrate multisolving into the development of a community sustainability rating system in Connecticut, advising a leadership team from the Institute for Sustainable Energy at Eastern Connecticut State University, the Connecticut Conference of Municipalities, and funders from the Emily Hall Tremaine Foundation, Hampshire Foundation, and Common Sense Fund. 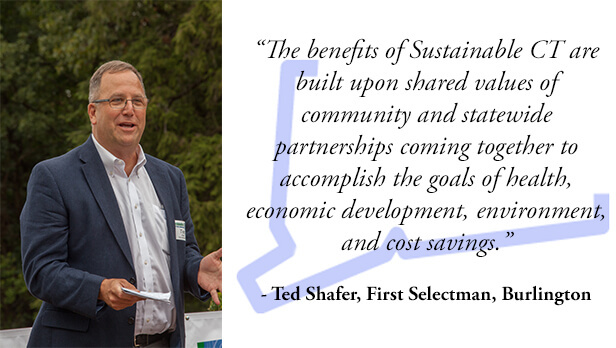 Sustainable CT is a voluntary certification process that recognizes “thriving and resilient” Connecticut municipalities and provides funding opportunities to promote economic well-being, equity, and environmental sustainability. Inspired by the Sustainable Jersey Rating System, stakeholders in Connecticut envisioned a similar system for municipalities to prioritize sustainability initiatives, along with enhancements that made co-benefits and opportunities to prioritize social equity more easily visible. Sustainable CT launched in late 2017 and had their first 25 registered municipalities by early 2018.